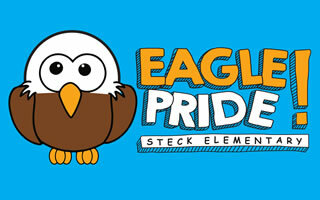 Steck News: Ways to Support Team IPEF--Eagle Pride! Ways to Support Team IPEF--Eagle Pride! will be at mile #7 (S. Wright St. & E. Porter Ave. in Naperville). The first runner is expected in that area at 7:38 a.m.